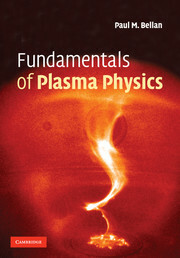 This unified introduction provides the tools and techniques needed to analyze plasmas and connects plasma phenomena to other fields of study. 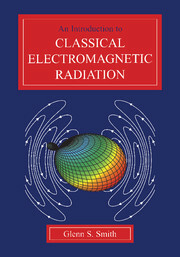 Combining mathematical rigor with qualitative explanations, and linking theory to practice with example problems, this is a perfect textbook for senior undergraduate and graduate students taking one-semester introductory plasma physics courses. For the first time, material is presented in the context of unifying principles, illustrated using organizational charts, and structured in a successive progression from single particle motion, to kinetic theory and average values, through to collective phenomena of waves in plasma. This provides students with a stronger understanding of the topics covered, their interconnections, and when different types of plasma models are applicable. Furthermore, mathematical derivations are rigorous, yet concise, so physical understanding is not lost in lengthy mathematical treatments. Worked examples illustrate practical applications of theory and students can test their new knowledge with 90 end-of-chapter problems. 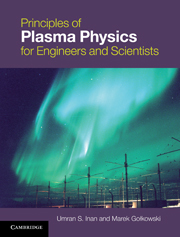 "The authors have done an excellent job in introducing the vast scope of plasma physics for basic plasma physics courses. The schematic illustrations and flow charts used are especially helpful in understanding the complexities involved in the hierarchal nature of plasmas. Mathematics is kept at just the right level for the intended readers and the descriptions of the physical processes are clear. 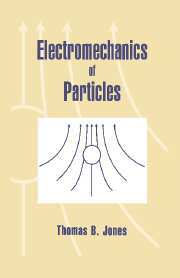 Although this book is targeted to advanced undergraduate or beginning graduate students, it will be a good addition to the personal library of every plasma physicist." 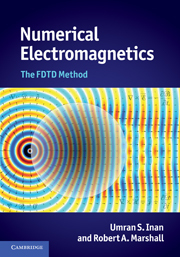 "This new book provides an excellent summary of the basic processes occurring in plasmas together with a comprehensive introduction to the mathematical formulation of fluid (MHD) and kinetic theory. It provides an excellent introduction to the subject suitable for senior undergraduate students or entry-level graduate students." Appendix B. Useful vector identities. Umran Inan is a Professor in the Department of Electrical Engineering at Stanford University, where he has led pioneering research in plasma physics and electromagnetics for over 30 years. 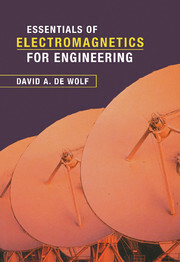 As a committed teacher, he has authored two previous books that have become standard textbooks for electromagnetics courses, as well as receiving numerous awards including the Tau Beta Pi Excellence in Undergraduate Teaching Award and Outstanding Service Award from the Electrical Engineering Department for Excellence in Teaching. He is a fellow of both the Institute for Electrical and Electronics Engineers (IEEE) and the American Geophysical Union (AGU). Marek Gołkowski is an Assistant Professor in the Department of Electrical Engineering at the University of Colorado, Denver, which he joined after completing his Ph.D. at Stanford University. He has won several awards including the Young Scientists Award by the International Association of Geomagnetism and Aeronomy, and the Outstanding Student Paper Award from the American Geophysical Union. 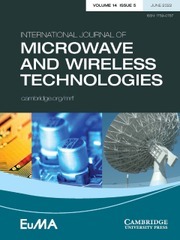 His current research focuses on electromagnetics and biological applications of plasmas.